Make your out door space more exciting with our gifts for outdoor living. Temperature starting to drop? Then take a warm peek at our fire pits and bowls. Get out and enjoy your space with our outdoor games. Garden decor not forggotten with our range of sculptures, windchimes and lighting. 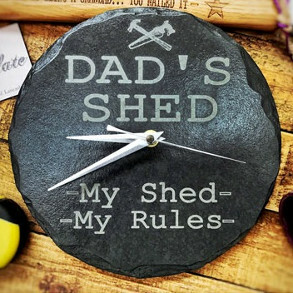 Dads and sheds not left out, slate, wood and metal signs add personality to any space and what about the animals and birds? Our wildlife houses, nests, bird boxes and even cameras to watch your animal kingdom here for your selection. Oh and lets not forget the Gnomes! 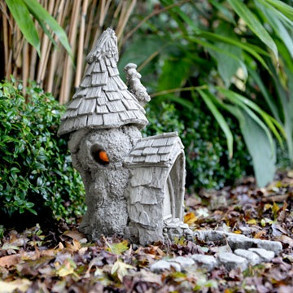 Add style to your garden with our range of sculptures, windchimes, lighting and of course gnomes. 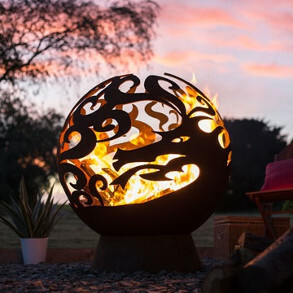 A stunning range of fire pits and bowls. Enjoy your space all year round. Anyone for Croquet? or dominoes or garden tower.? The best garden games. Metal, slate and wooden signs for your home, garden or even the shed. 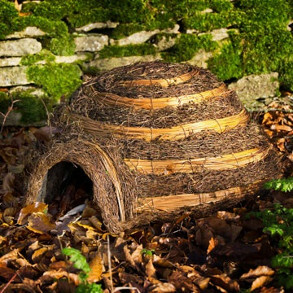 Nests, bird boxes and homes for your insects, bees, ladybirds, birds and frogs!